Twooooo book discussions for teens this summer. Thursday, July 15th from 6-7:30 pm AT Titcomb’s Bookshop on Route 6A. Discussion of Lauren Oliver’s new book, what it takes to get your favorite author to visit Sandwich ala TB style, advance reader copies of new books to take home and friends. (HEADS UP! Lauren Oliver will be at Titcomb’s Bookshop on Saturday, July 3rd signing books at 1 pm – 2 pm.) Register online, books available thru OCLN and at the Library. 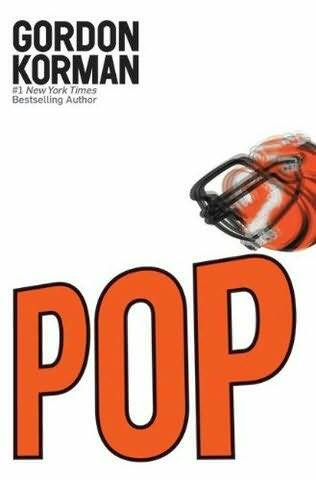 SECOND book discussion takes place at SPL on Thursday, August 5 and the book is Gordon Korman’s POP. I am working on getting a guest to be there to add a little flair to the talk…great book for teens. Football core, human nature story telling. REgister online. BOOK DISCUSSIONS ARE A GREAT WAY TO RELAX AND SPEND TIME WITH FRIENDS YOU KNOW OR DON’T KNOW YET…refreshments provided. Enjoy the Read. A big thank you to the members of the TAG team who successfully hosted the ‘Mystery at the Library’ Night Friday. Eighteen suspects & investigators arrived, questioned, ate literary food like Snow White’s apple pie, Goldilocks honey sticks, etc. and finally narrowed down who got rid of unsavory King Henry (It was Cinderella who had totally tired of the obnoxious royalty and took care of him in a fashion befitting a true princess.). Take a peek at the video from the event…TAG members provided food and costumes and the event idea. Thanks to all who came. The library is SO busy … over 400 registrations for the elementary & pre-reader ages. Thanks Teen Volunteers for helping with signup! Thirty-six registrations for online Teen Reads….for the 1st days, that is great. TAG members & I are looking forward to the Mystery Night this evening. Look for the reviews on www.readsinma.org, click ‘S’. This is just a very short SUMMER HI! to y’all. Back later. Many, many, many kids have participated in our SPL Summer Reading programs – Wild Reads, What’s Buzzin’ @ your Library, Starship Adventure, and lots more summer library themes from the wayback. That continues this year with ‘Go Green at Your Library’ for ages 0-entering 5th grade with registration starting the day school ends, June 23rd. BUT, if you are entering 6th thru 12th grades, your choice is ONLINE REGISTRATION @ www.readsinma.org, click on ‘S’ and proceed with creating your login name and password. At the ‘thk grEn’ at your library, the Teen summer reading theme, you can connect with teen events, decent links and create book reviews to share with others…..completing the reading goal of 5 books for the summer gets you something worth the reads….I’ll have fun picking those out. Online registration for students entering 6th-12th grades begins June 23rd as well only since it is online, you can do it at home starting at 6 am in your jammies if you like. Coming to the Library that day will hook you an ice cream sandwich while the Teen Advisory Group members will be around to help with, registration for summer reading and TEEN EVENTS including MYSTERY NIGHT AT THE LIBRARY (6/25), THK GRN & CPCK (7/13), GRILLIN’ WITH THE GREATS (7/29), TEEN BOOK DISCUSSIONS (BEFORE I F ALL, 7/15 @ Titcomb’s Bookshop & POP, 8/5 @ the Library, AND, THE 1ST ANNUAL BOOKIES AWARD (rules & regs available soon, win FlipCam, 8/13). Sandwich Public Library wants to be YOUR LIBRARY, so use it to download audio books, E-books, coming soon – music, check out all manner of materials – books, mags, cds, dvds. Your public library is so into recyling so SHARE THE BOOK and SHARE THE FREE FUN at your library, the SANDWICH PUBLIC LIBRARY. www.ReadsinMA.org is supported by your local library, the Massachusetts Regional Library Systems, and the Massachusetts Board of Library Commissioners, with funding from the Institute of Museums and Library Services, an independent federal agency that grows and sustains a Nation of Learners because lifelong learning is critical to success. What’s coming up for Summer 2010? Frenzy, frenzy, frenzy most likely….no, controlled chaos, yes, that’s it. I am ‘in process’ for the teen summer programming and things are lookin’ good. 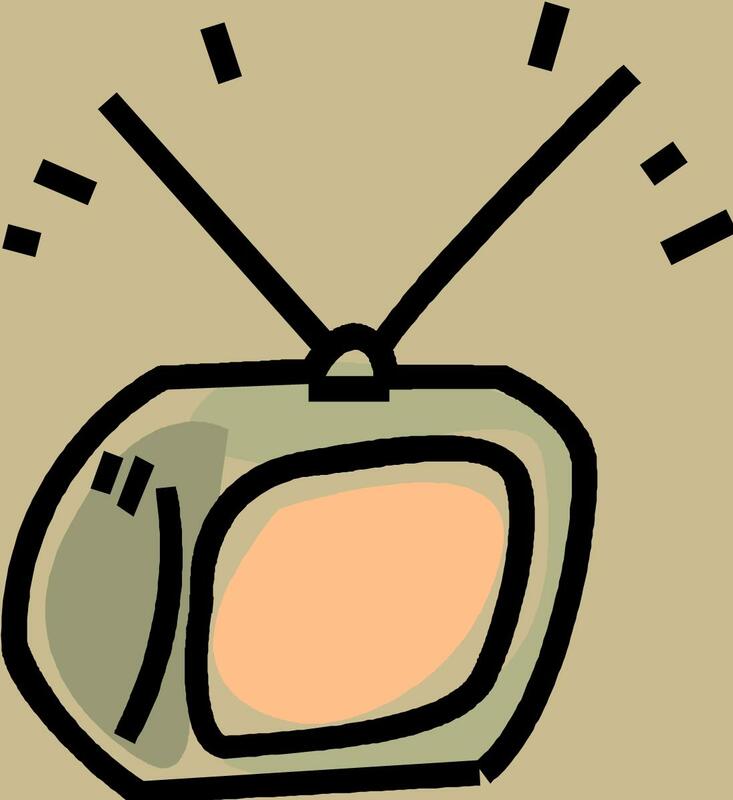 So far: online Teen (12-18 yrs) Reads sign up begins Wednesday, Jun3 23….MYSTERY AT THE LIBRARY, June 25th (registration online)….Guys Grillin’ w/ Chef Robert Smith, July 29th (outdoor grilling @ the libes for guys)….THK GRN & CUPCAKES w/Sarabeth Gall (create the cupcake of your dreams, great fun & food!) ….THE ‘BOOKIES’ AWARDS, August 13th (win Flip Camera by submitting 3 min. ‘book trailer’)(food & glamour! )…and a little more yoga, jewelry-making and gaming, hopefu lly. 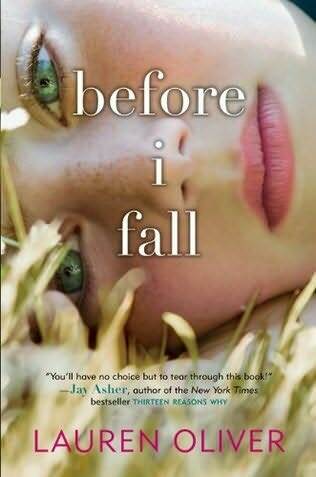 PLUS 2 book reads gathers- Lauren Oliver’s Before I Fall and Gordon Korman’s Pop (dates tba). The TeenLitKnit (altho it’s really more TeenKnit) continues Wednesdays at 6-7 pm in the Teen Reads Area unless otherwise announced. Heads up for Mystery, Teen Volunteers, Puppeteers and more…there’s lots of news in the library department. Mystery @ the Library Night: Friday, June 25th…register now to get the character you’d like to be suspect. Sandwich Junior PUppeteers (once in awhile teens are still at it…): Saturday, June 12th, 2 pm or email. TeenLitKnit: Wednesdays thru the summer in Teen Reads area for now. Next meeting June 16th…no June 9th…questions answered, inspirations started and more. Not a class, a support group for early learners thanks to awesome volunteer Queen Knitter. There will be more….sign up for summer reading for teens online notice coming up. Until then…upward and onward.